The Hounds of Baskerville. . HD Wallpaper and background images in the Sherlock club tagged: sherlock bbc season 2 the hounds of baskerville sherlock holmes john watson. 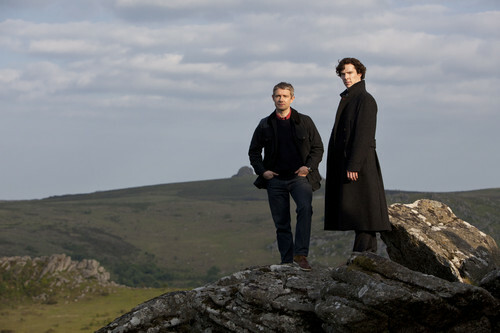 This Sherlock photo contains ব্যবসা উপযোগী. There might also be মামলা, জামাকাপড় মামলা, সুবেশী ব্যক্তি, মামলা, প্যান্ট স্যুট, pantsuit, and তিনটা স্যুট. Sherlock Holmes [BBC] - Oh No!